The rocket scientists at General Motors made the decision to close five factories in the United States and Canada, impacting 14,000 workers/15 percent of salaried employees. Meanwhile the GM truck production lines would keep on humming … in Mexico and China. Hard to believe that any PR pro worth his or her salt could actually write these words, and with a straight face actually advocate for their approval with management. Almost DailyBrett concurs with CBS Money Watch in its designation of “unallocated” as one of the worst corporate euphemisms ever employed, if not the absolute worst. No one is laughing, General Motors. There is little doubt that GM’s corporate PR types toyed with the idea of dumping this dead-dog factory closure announcement on the ultimate bad news distribution day of any year – Black Friday or the second day of the long Thanksgiving Weekend. Nice way for big bad GM to give thanks to its affected workers during the holidays? Ultimately, the folks who used the ridiculous, twisted in knots verb – “unallocated” – couldn’t bring themselves to drop this bomb the day after Thanksgiving, so they opted for the following Monday, November 26. And yet, there was the little matter of the resident at 1600 Pennsylvania Avenue, who carried Ohio and Michigan. There may even be a fifth tenet of Crisis Communications: Never Blindside The Boss. Could GM inform Donald Trump concurrently with the factory closures/14,000 layoffs announcement? Not a chance. 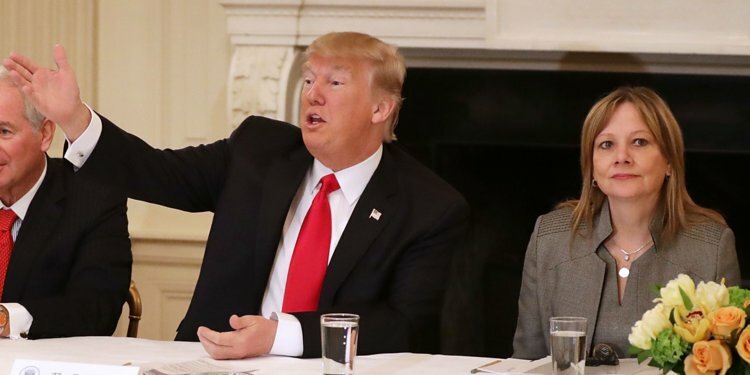 Even at the risk of a leak/premature disclosure, General Motors Chief Executive Officer Mary Barra had no choice but to pick up the phone and call the president this past weekend. 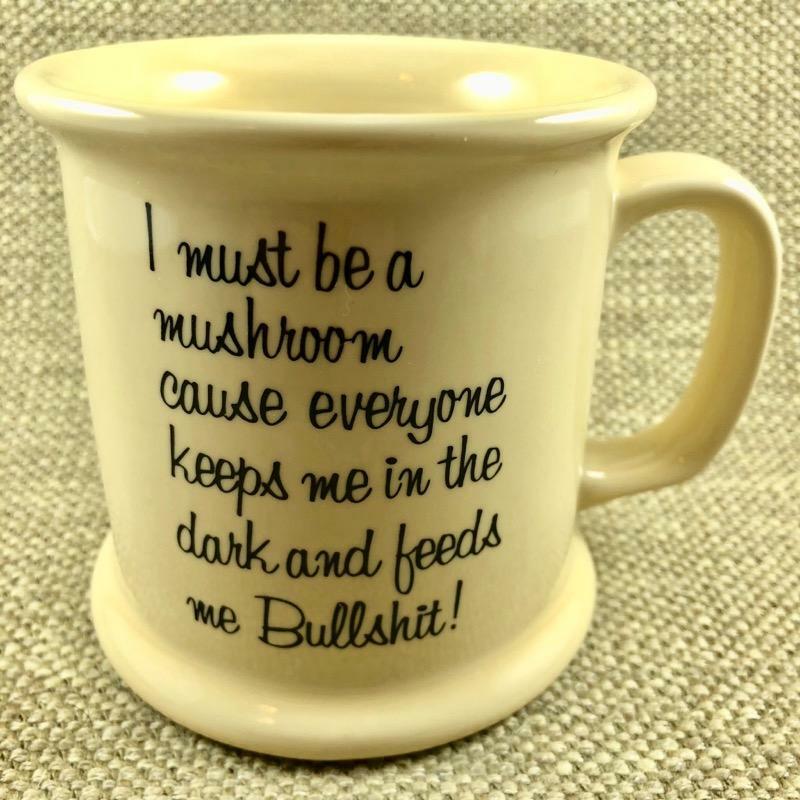 The alternative of the mushroom treatment, keeping POTUS in the dark and feeding him fertilizer, was clearly not an option. The resulting Trump tweets about being disappointed could well have reflected that he was furious, if he was not informed in advance. In a series of wrong calls, give GM credit for getting this one right … there was absolutely no upside in blindsiding the president. When the Internet Bubble burst in March 2000, the technology business – particularly semiconductors — crashed into the wall … and there were no skid marks. For Almost DailyBrett’s employer, LSI Logic, we enjoyed a post-split share price of $90 in 2000, full-running factories, $2.7 billion in revenues, and about 7,700 employees. Within three years, our stock price plunged to $3, we eliminated two factories, revenues sank to $1.8 billion, and our workforce was reduced to 3,900. In short, we did everything we could … to survive. Included in this effort was the issuance of seven news releases, announcing a cumulative series of job cuts and factory curtailments-closures (i.e., Gresham, Colorado Springs, Santa Clara). Eliminating jobs and closing factory gates does not get better with age. We also instinctively knew there were certain audiences, who needed to be briefed in advance, preferably hours before the news release crossed the wires. Predictably, they (i.e., governors, city council members, county supervisors …) were disappointed, but they understood the economic imperative of our decisions. The GM case is much trickier. The company received a $39.7 billion taxpayer bailout in the dark days of 2009. 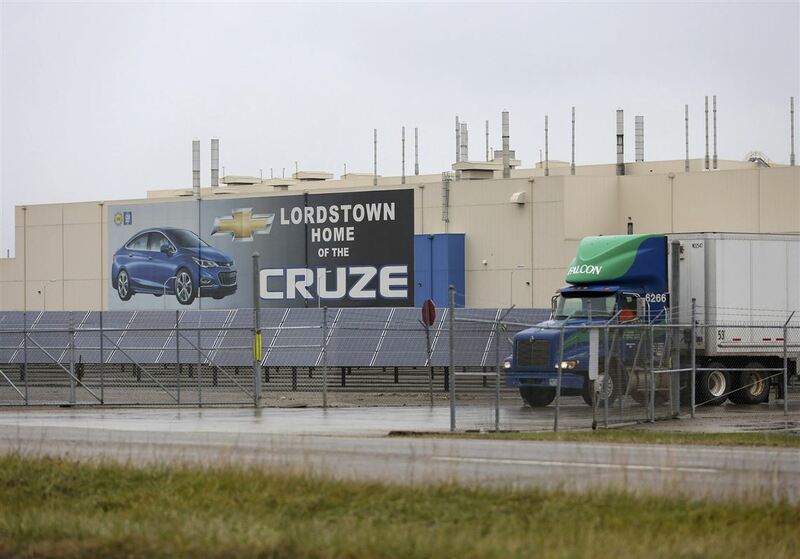 Is this “unallocation” of factories and people the way GM says thanks to America during Thanksgiving? At least Mary Barra picked up the phone and called the big boss. Can you imagine being a fly on the proverbial Oval Office wall?